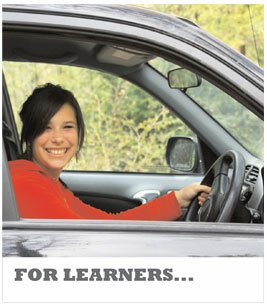 our driving lessons are structured around your individual needs. No gimmicks or tie-ins, just honest personal loan california advice and great driving tuition. hagley, kinver, kidderminster, lye, instant loands kingswinford. love driving school in stourbridge. Love Driving School, the hourly Driving lesson rate will be confirmed when you call.  We reserve the right to vary, amend, or withdraw any offer at anytime. 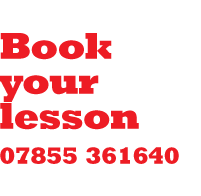 Love Driving School Instructors are self-employed and all contracts for the provision of tuition are between the pupil and the instructor. SEO: lovedriving.com,Love driving,Love Driving School,Driving lessons,driving school,Driving Instructors,driving lessons stourbridge,driving school stourbridge,Driving lessons,Driving School,Stourbridge,Wollaston,Pedmore,Clent,Kinver,Blakedown,Belbroughton,Hagley,Oldswinford,West Hagley, Lye,Wollescote,Wordsley,Kingswinford,Kidderminster,Cradley,Cradley Heath,Dudley,Halesowen.